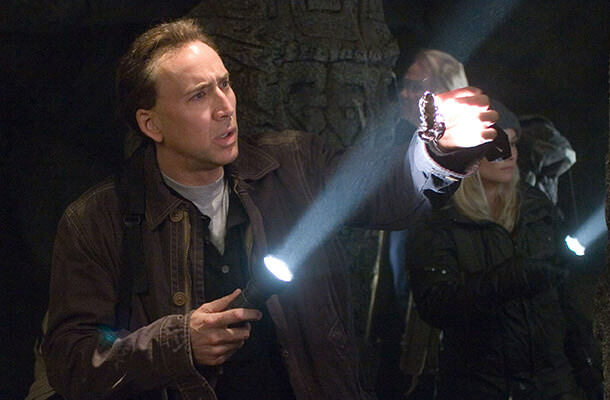 Although many people would probably be surprised to see Nicolas Cage on this list due to the fact that not only does he come from a famous film family, the Coppolas, but his acting ability has not been brought into question much. Even though he often plays likable characters who make us laugh, from Randall “Memphis” Raines in “Gone in 60 Seconds”, Yuri Orlov in “Lord of War”, to Ben Gates in “National Treasure”, his movies all seem to be very similar due to the fact that he always plays those characters in identical ways. Jackie Chan doesn’t belong on this list. He is superbly talented but in a unique way, much like Charley Chaplin. Even if he’s not your cup of tea it’s not hard to see why he is so popular.